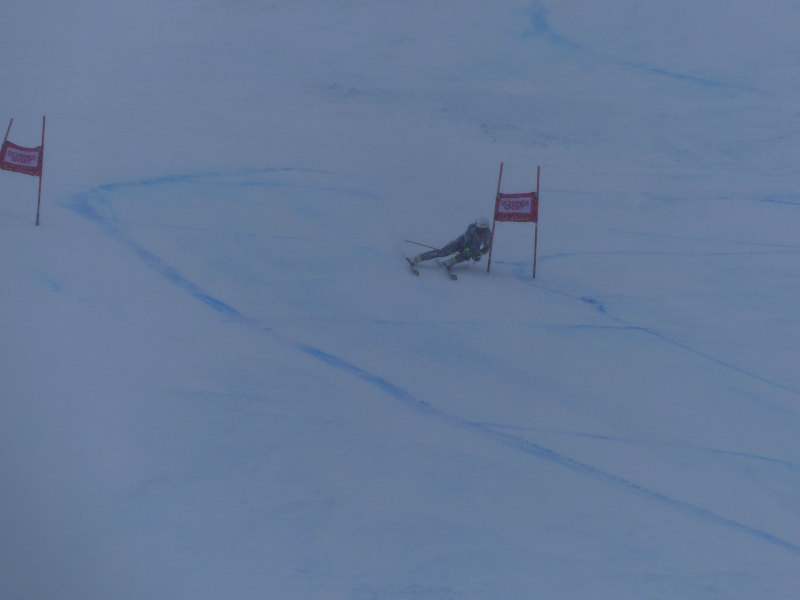 December 09 2017. 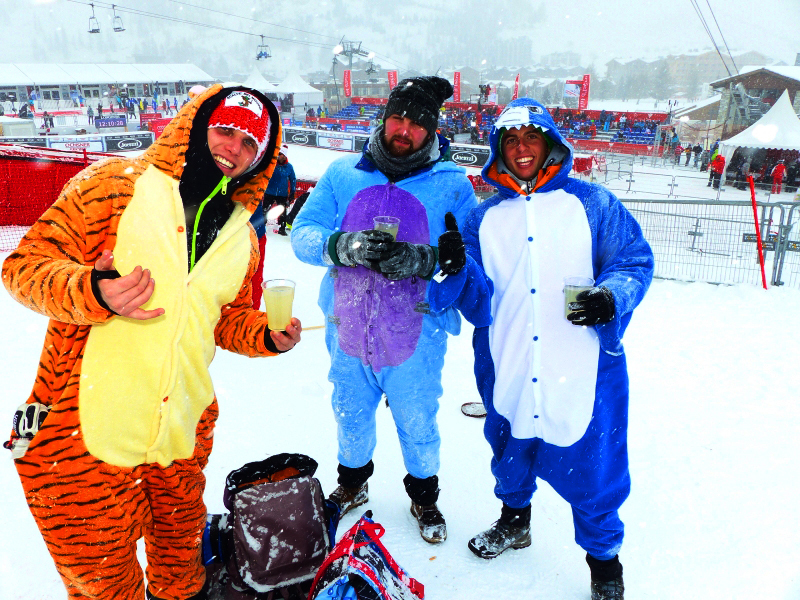 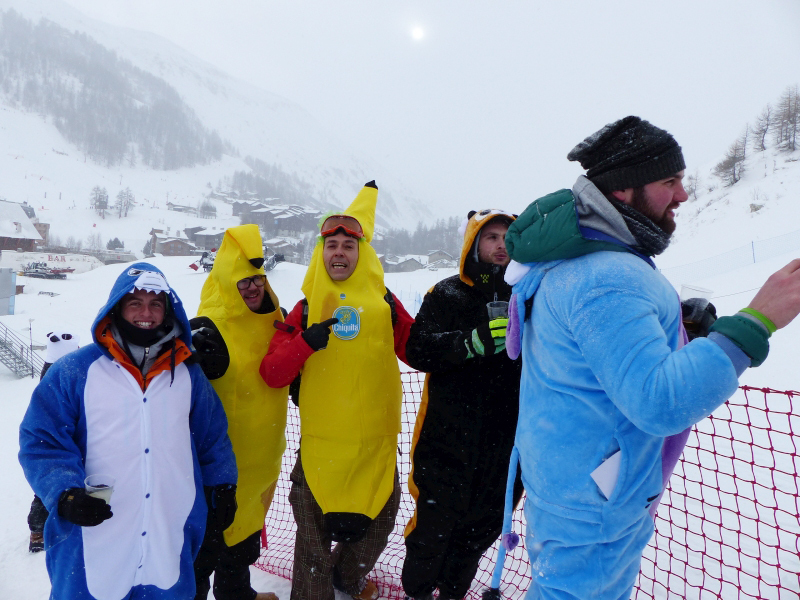 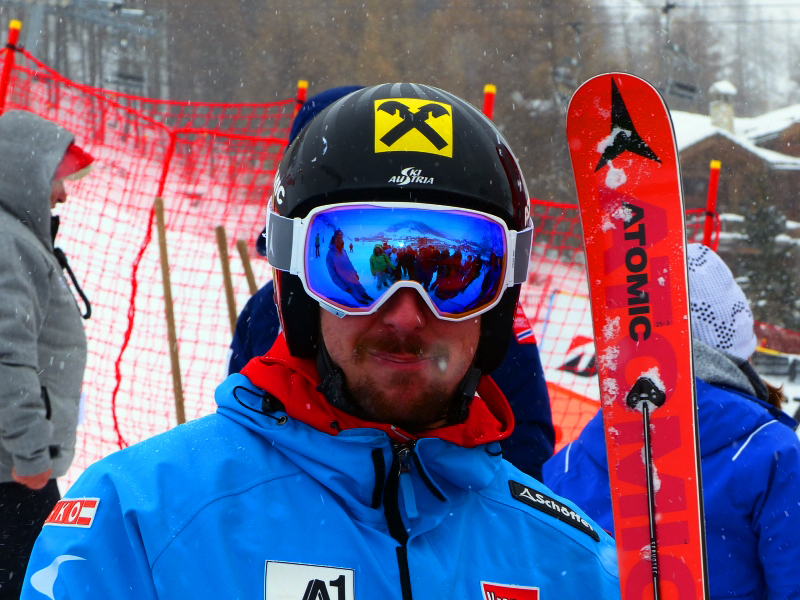 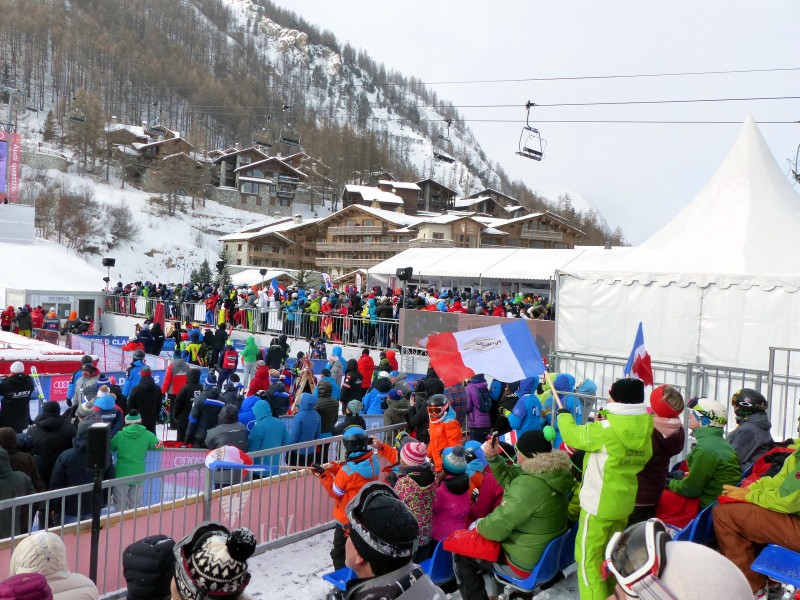 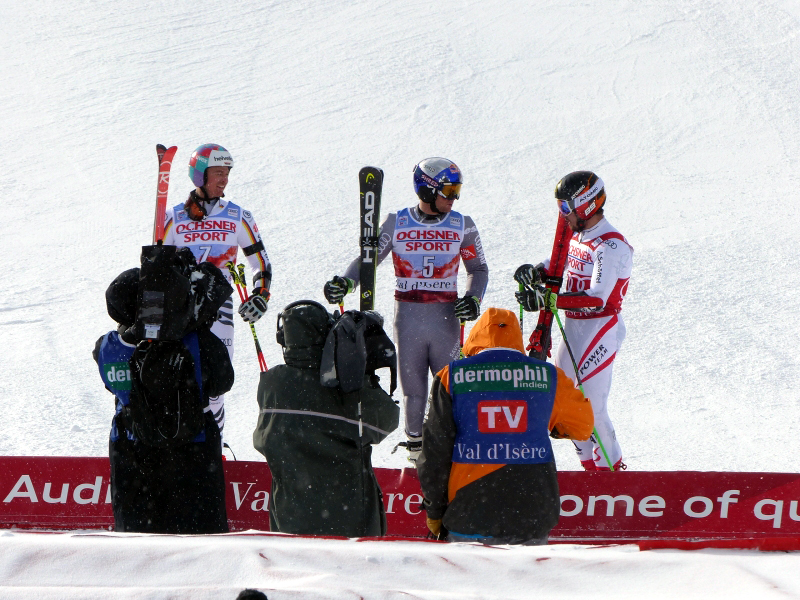 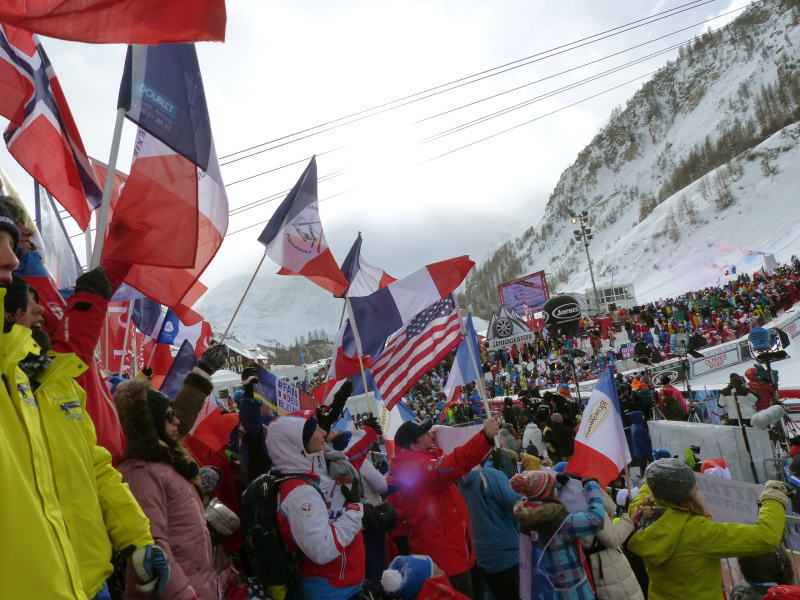 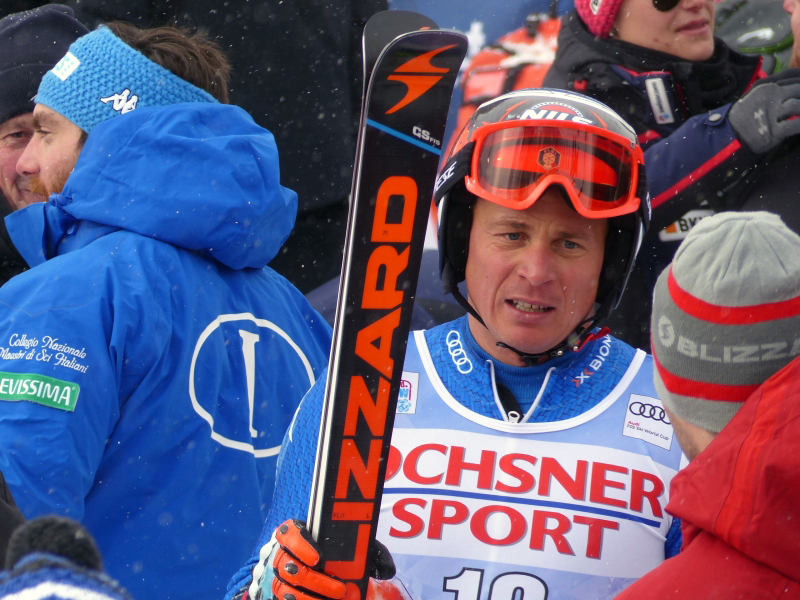 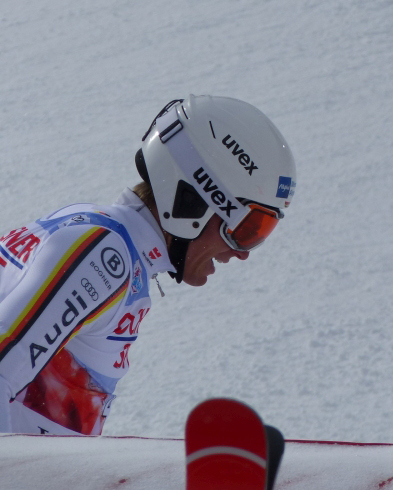 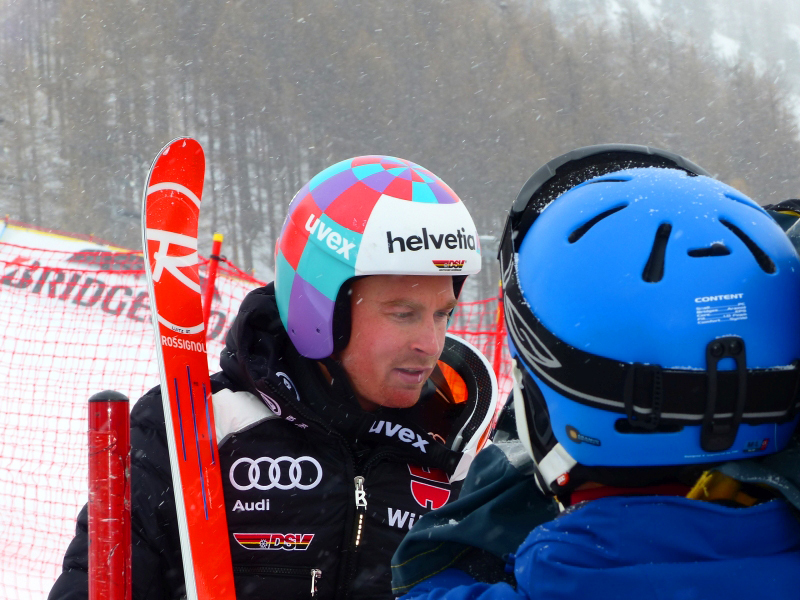 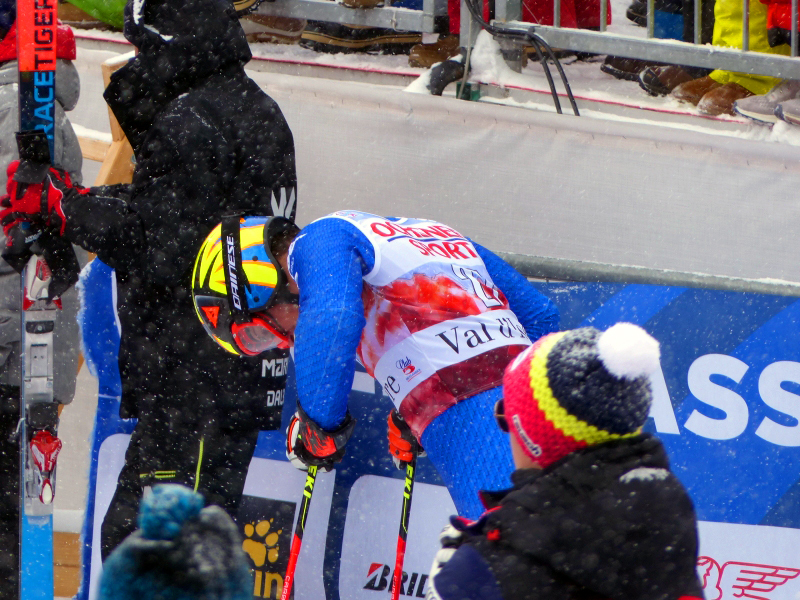 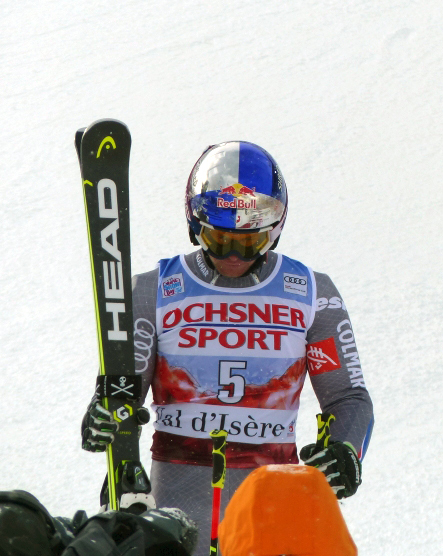 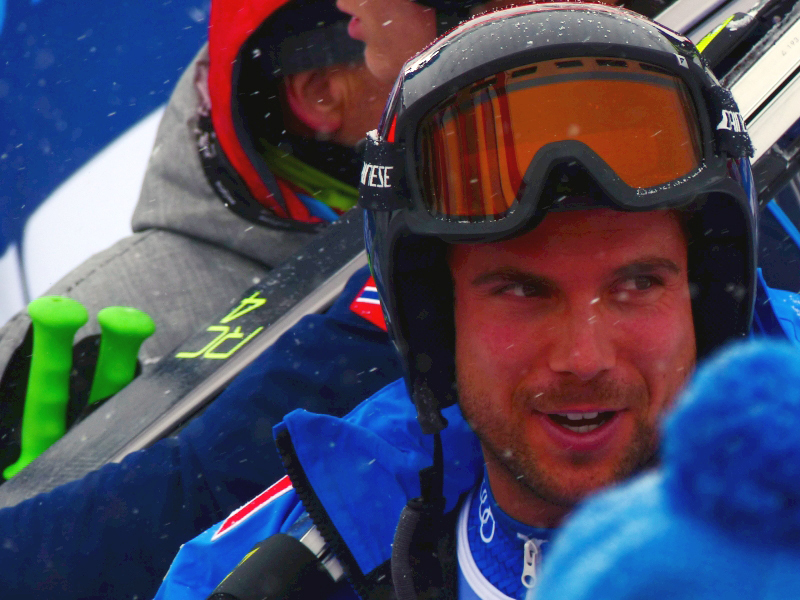 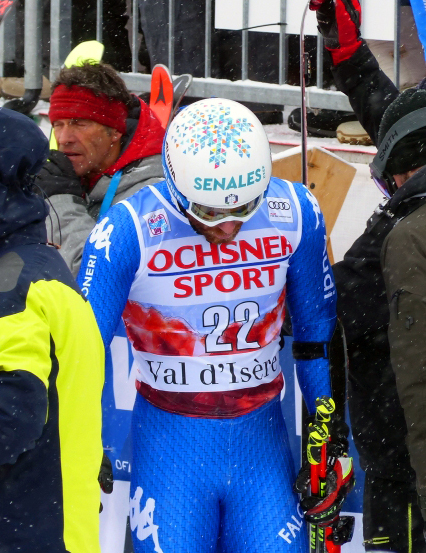 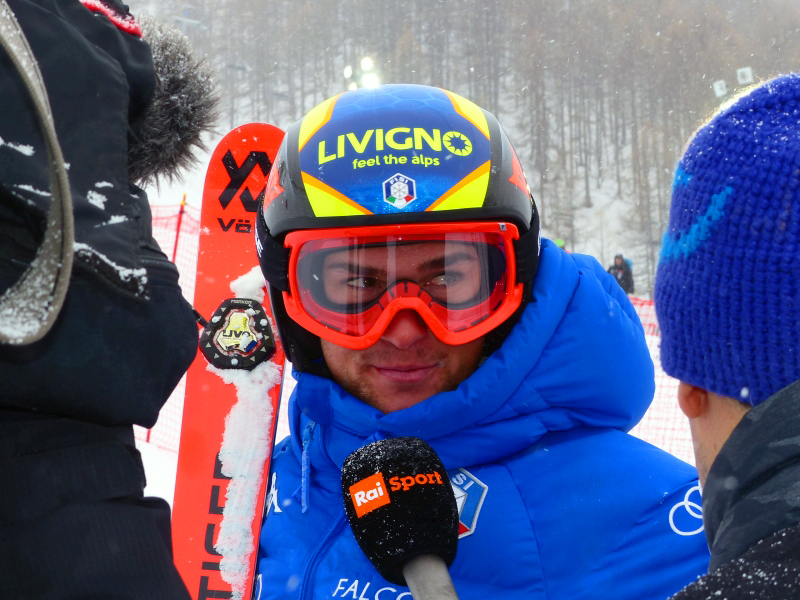 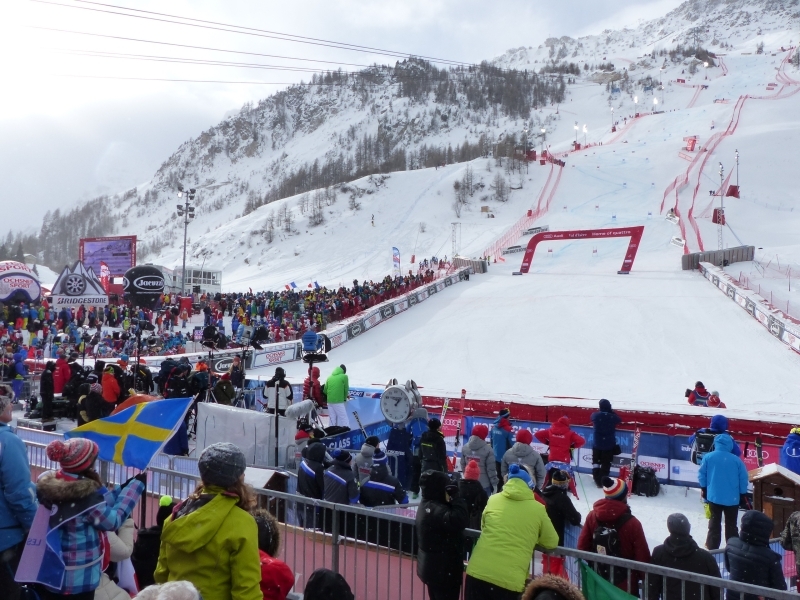 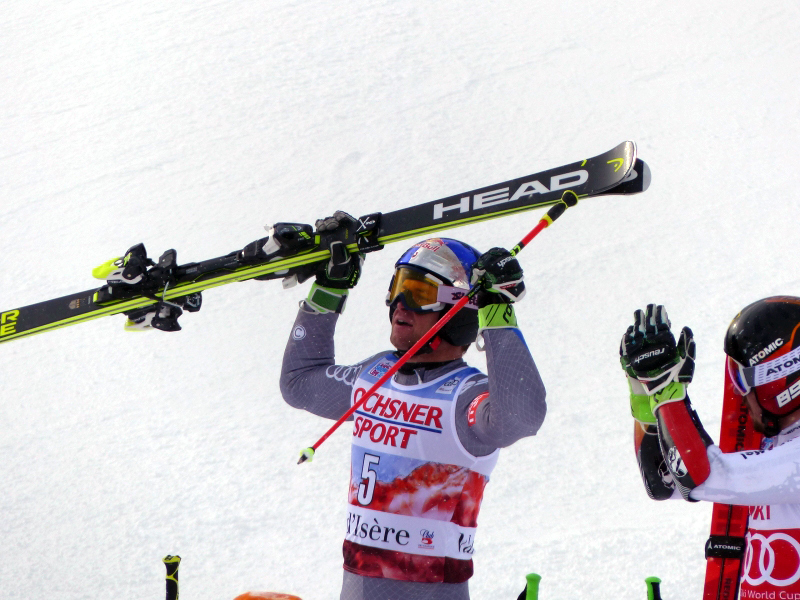 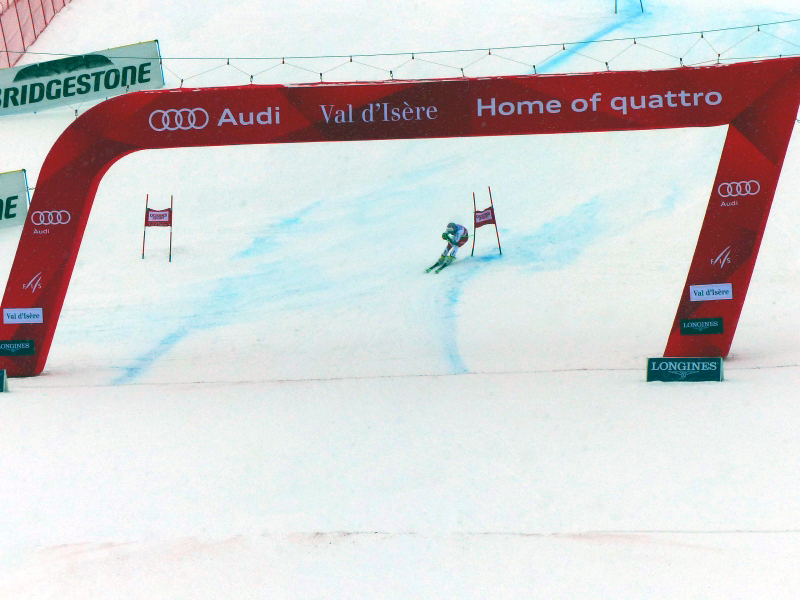 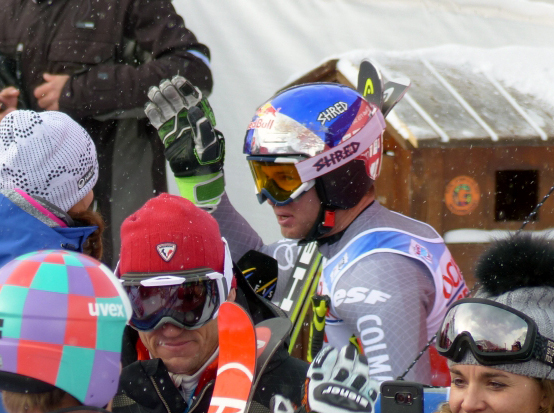 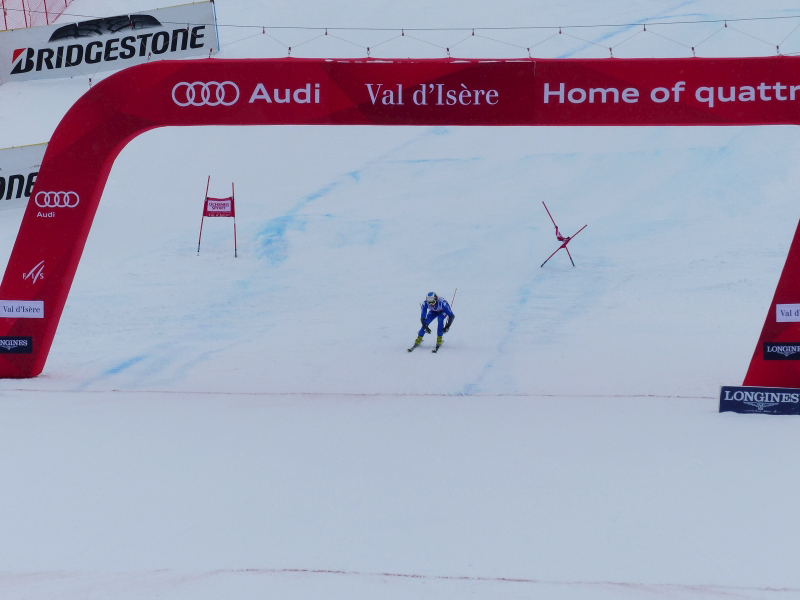 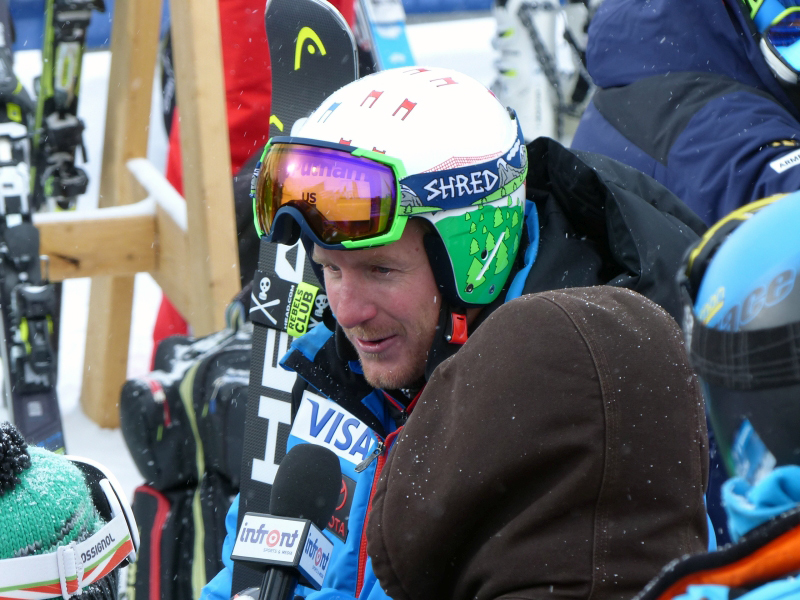 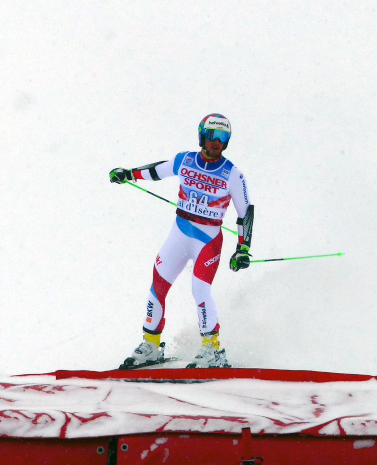 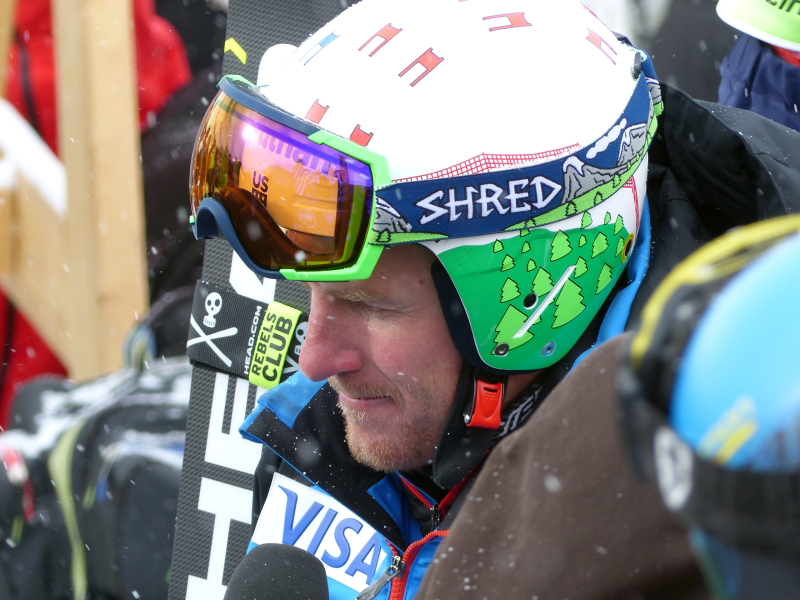 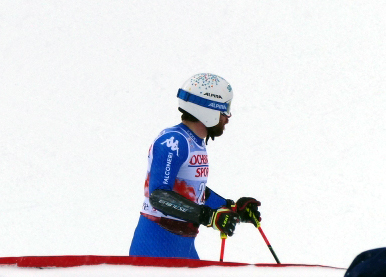 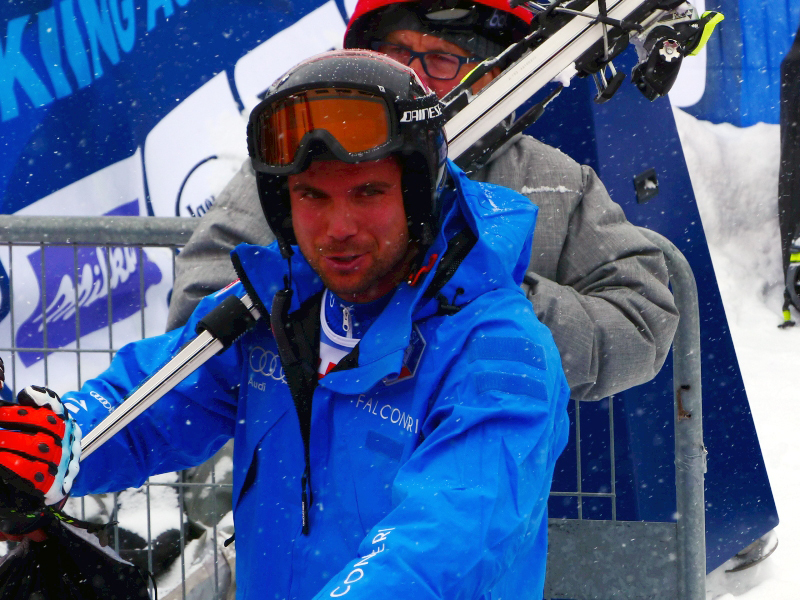 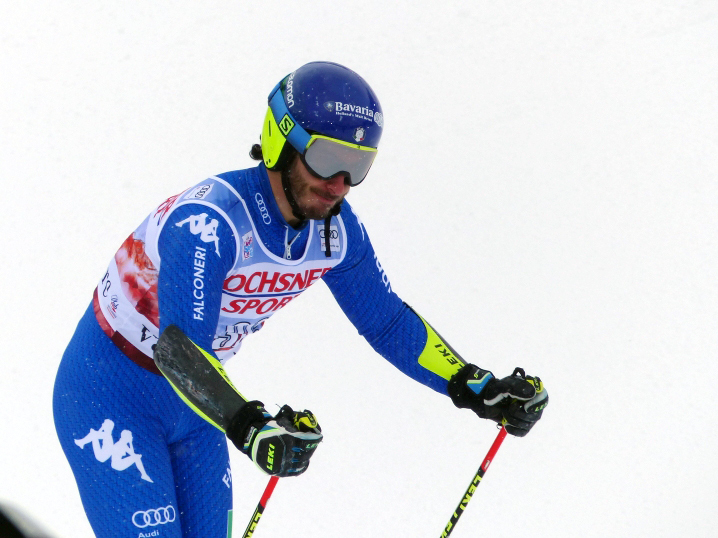 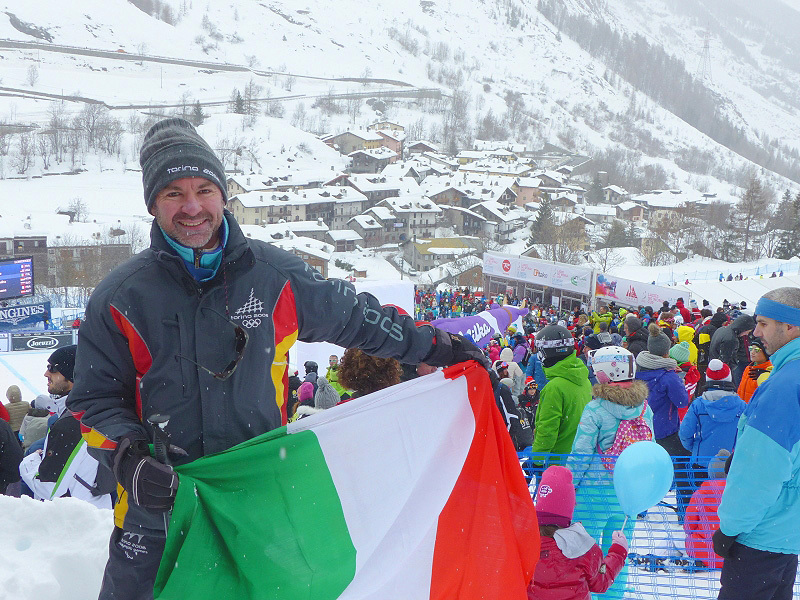 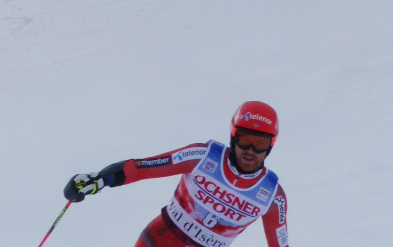 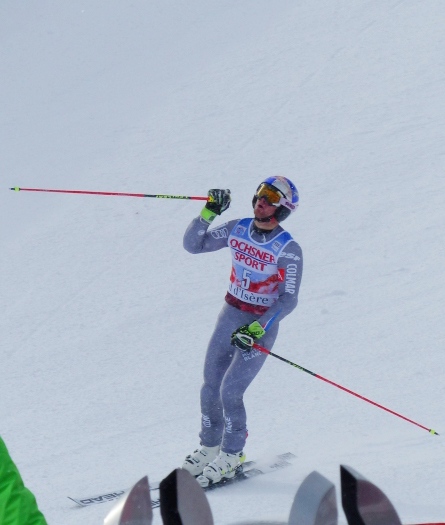 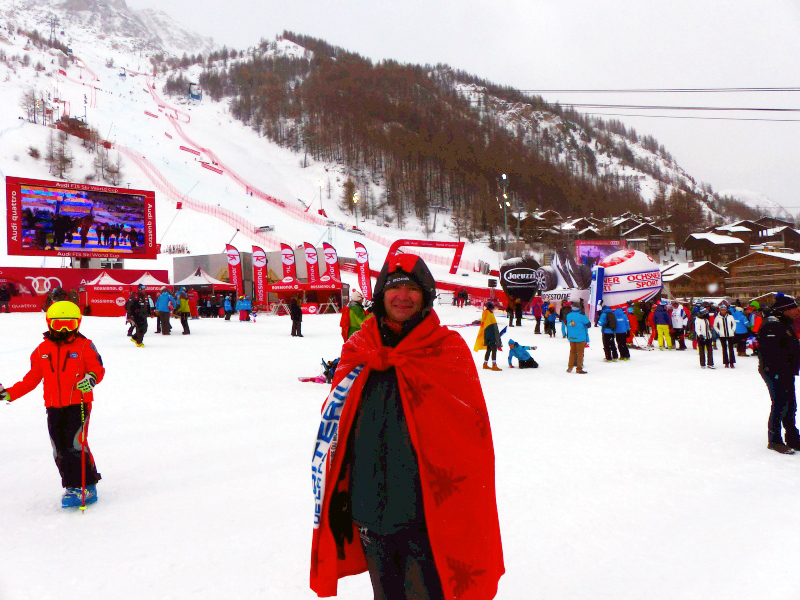 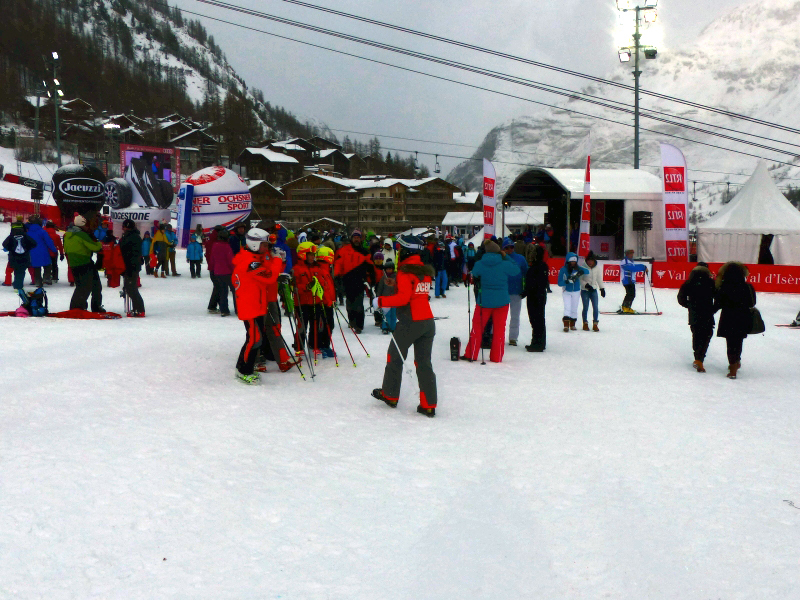 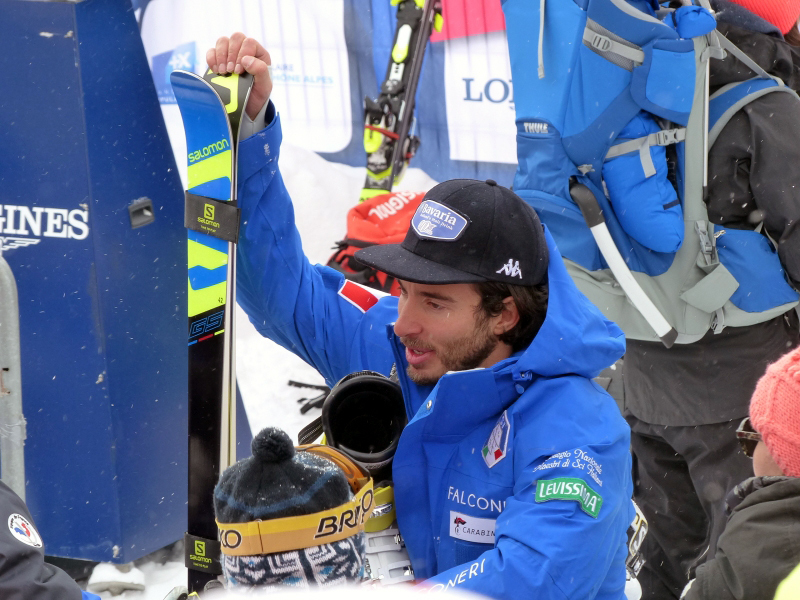 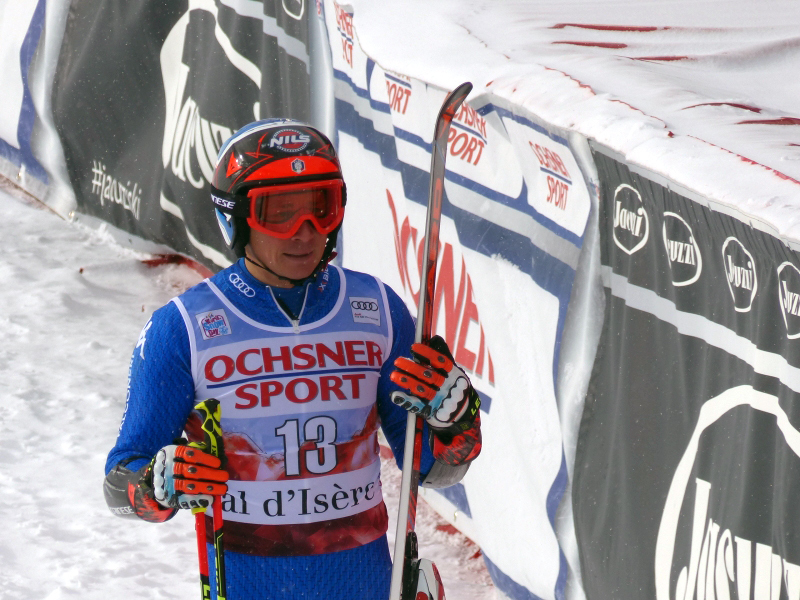 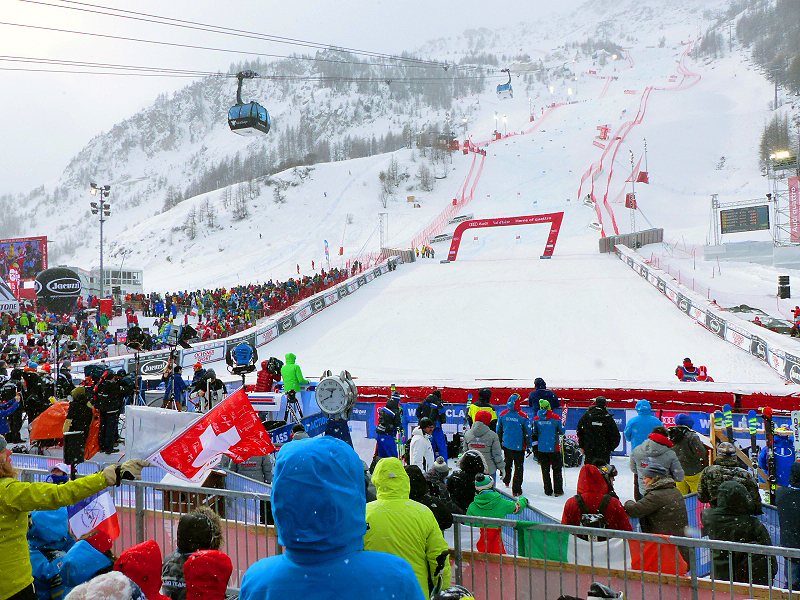 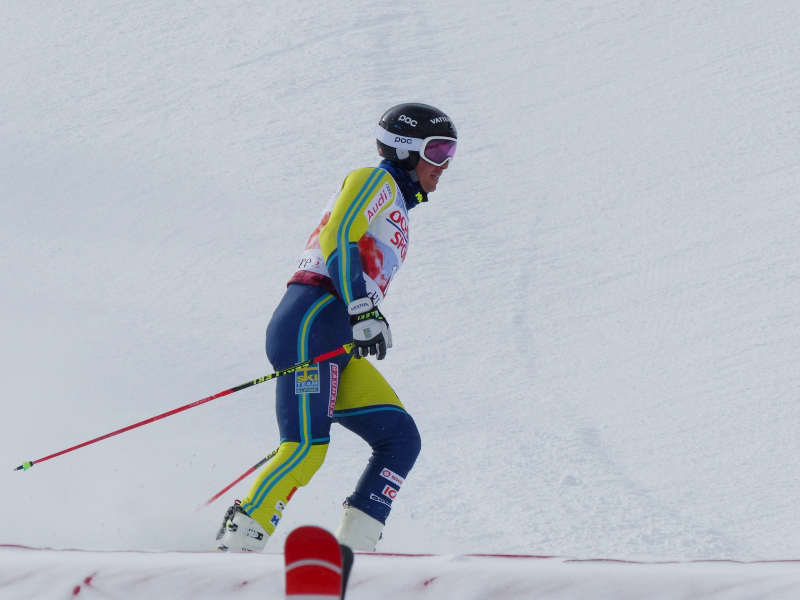 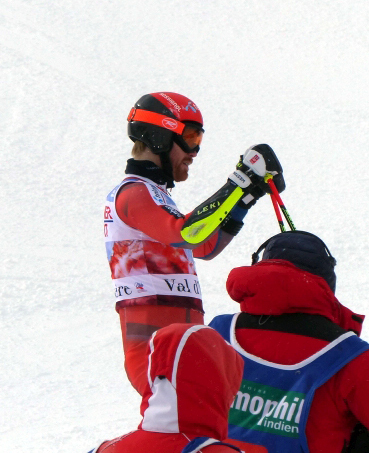 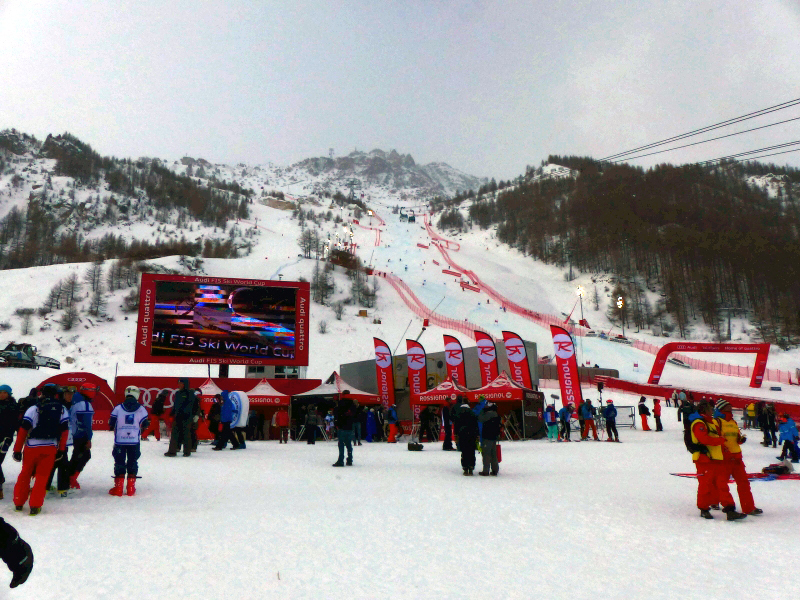 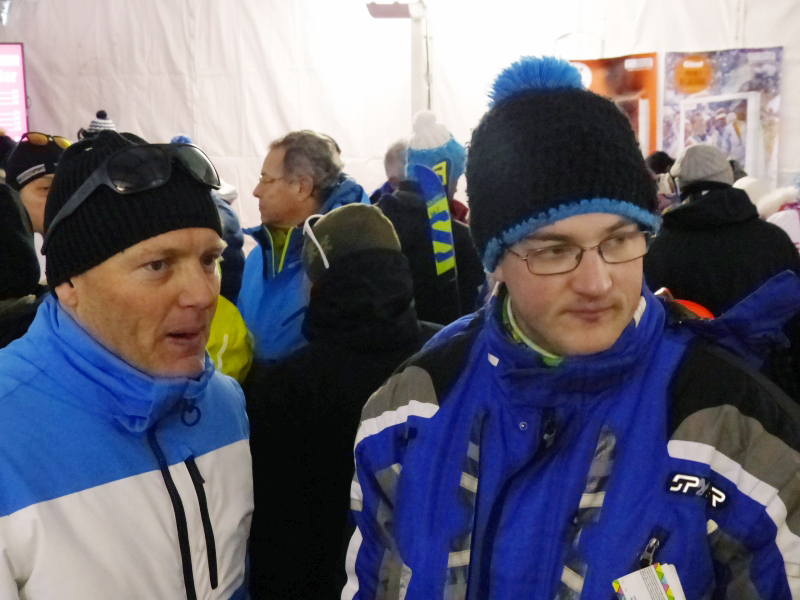 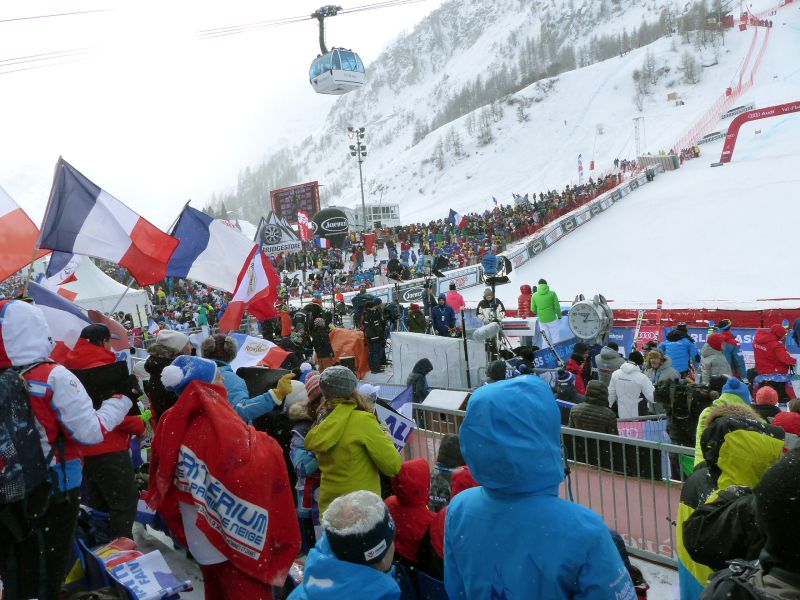 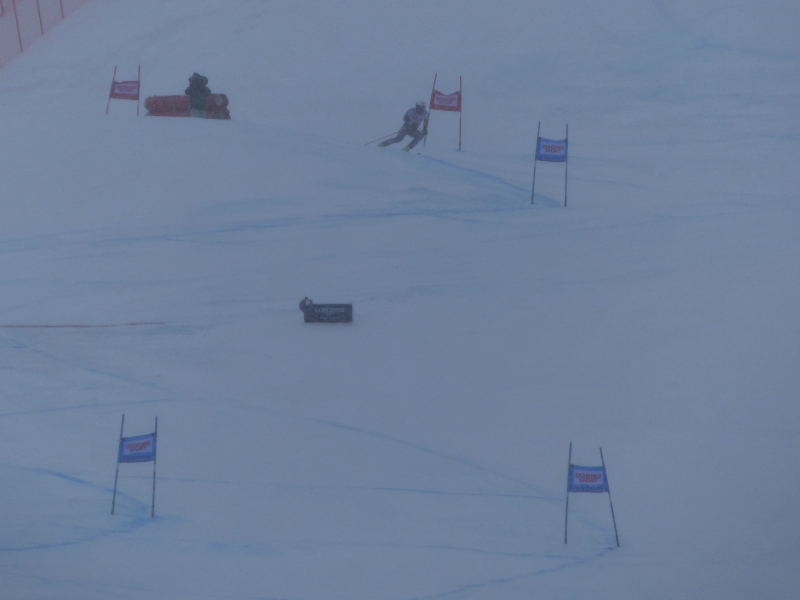 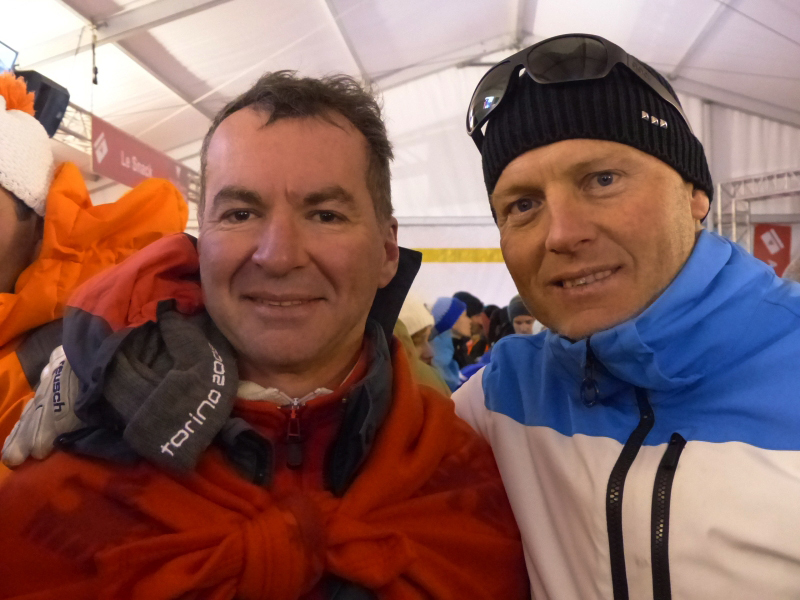 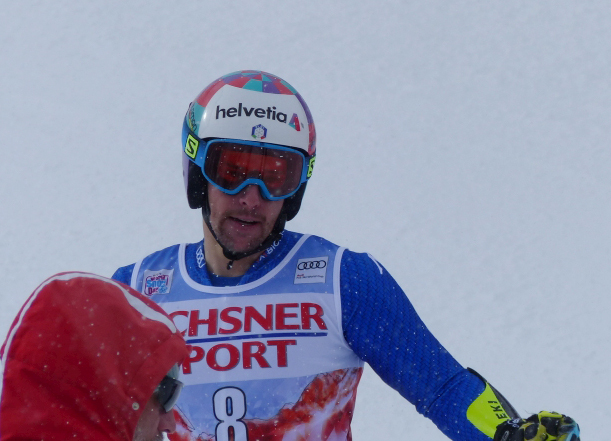 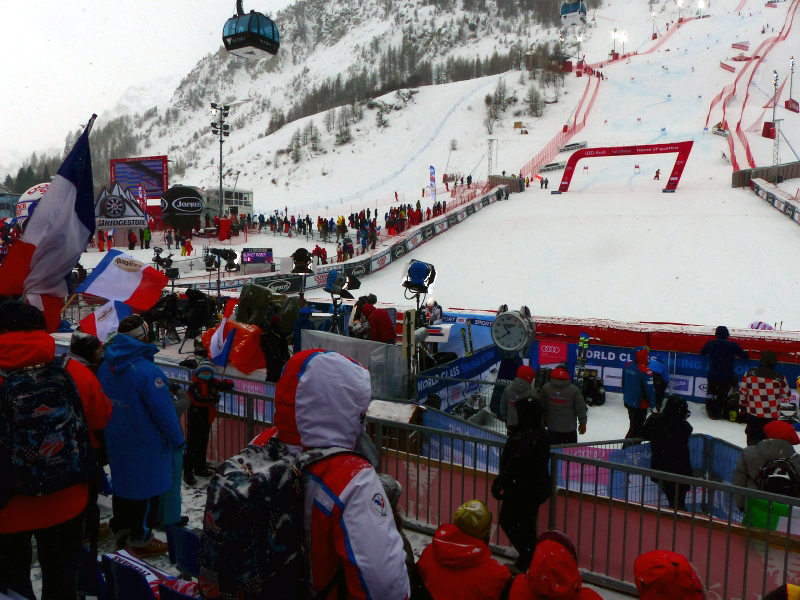 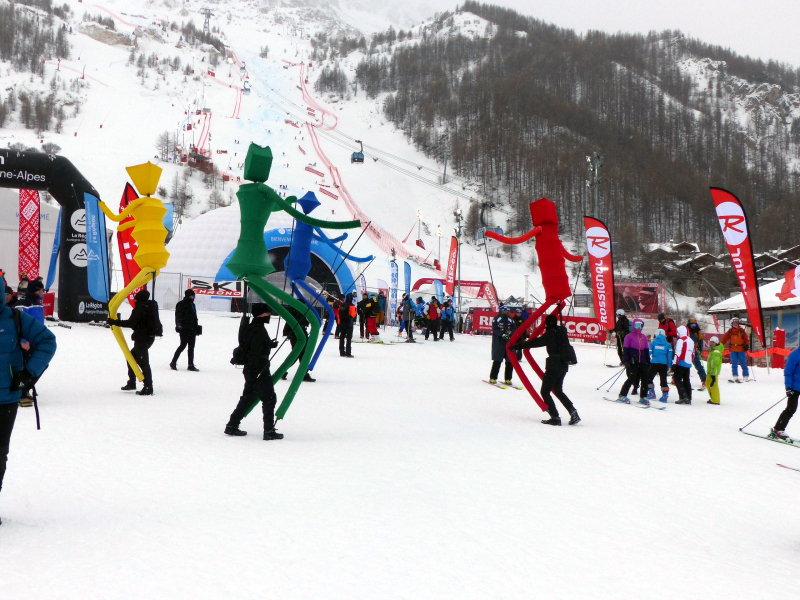 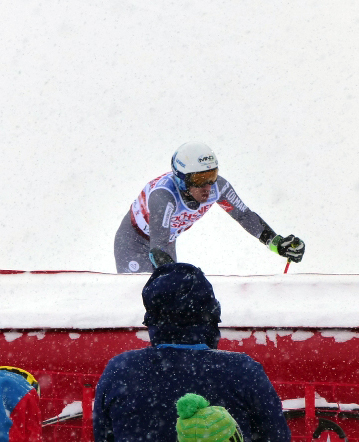 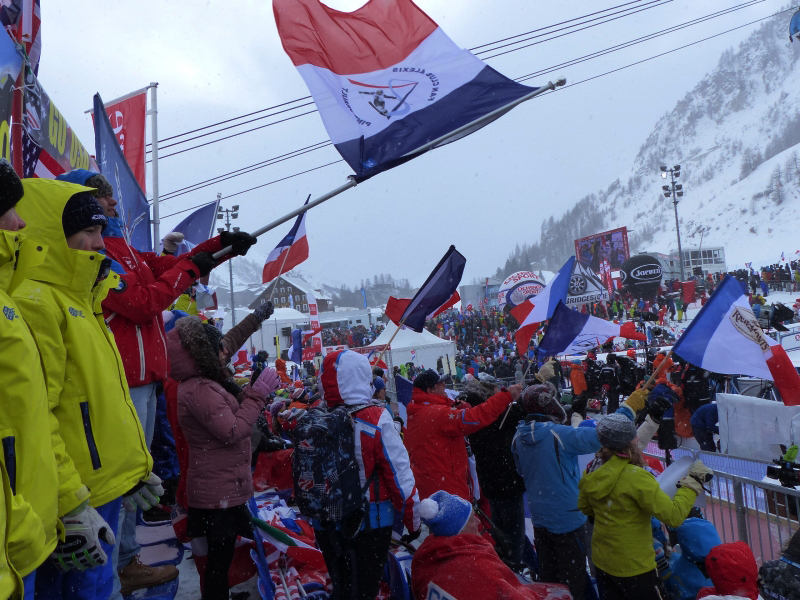 Alexis Pinturault won a giant slalom in Val d’Isere for his 10th career victory in the discipline and 20th overall. 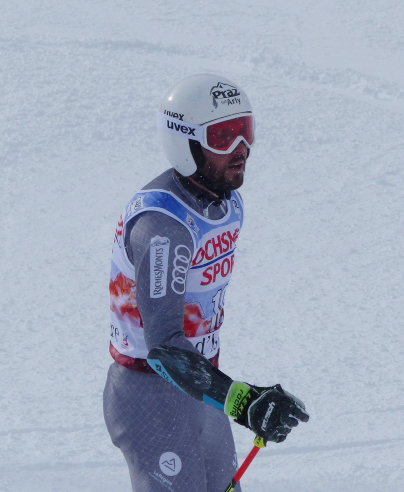 Ranked third after the opening run, the Frenchman posted the fastest time in a flawless second leg to beat Stefan Luitz of Germany by 0.28. 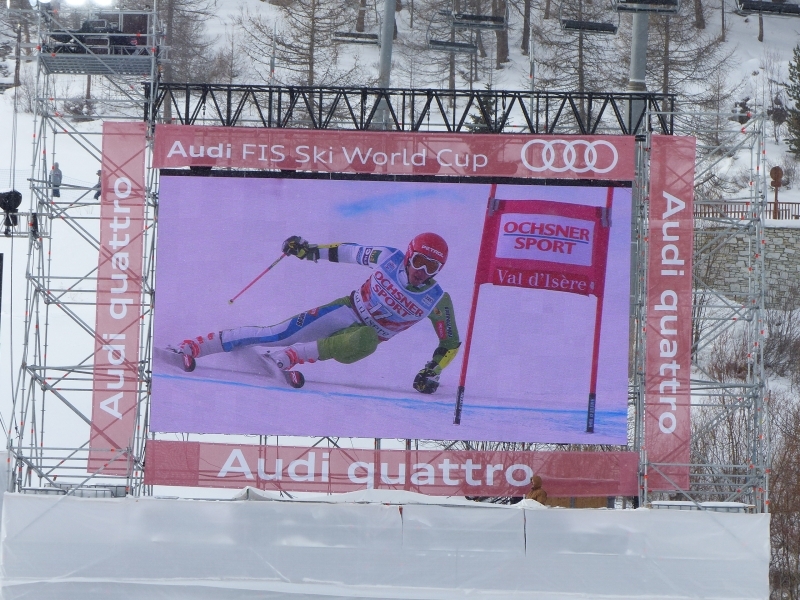 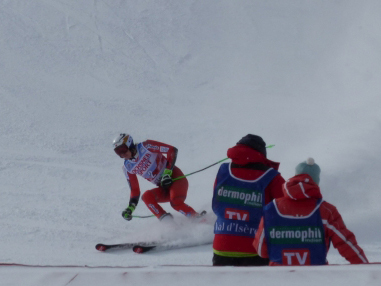 3rd place for Marcel Hirscher of Austria. 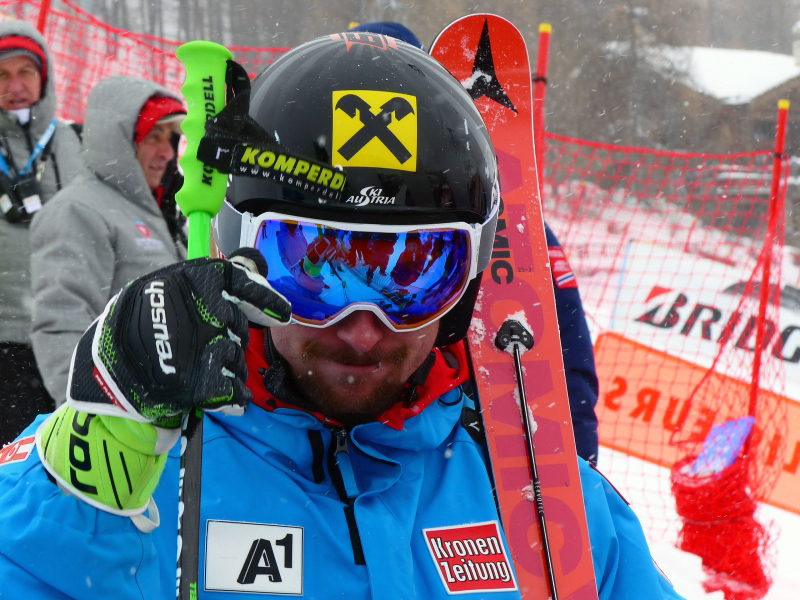 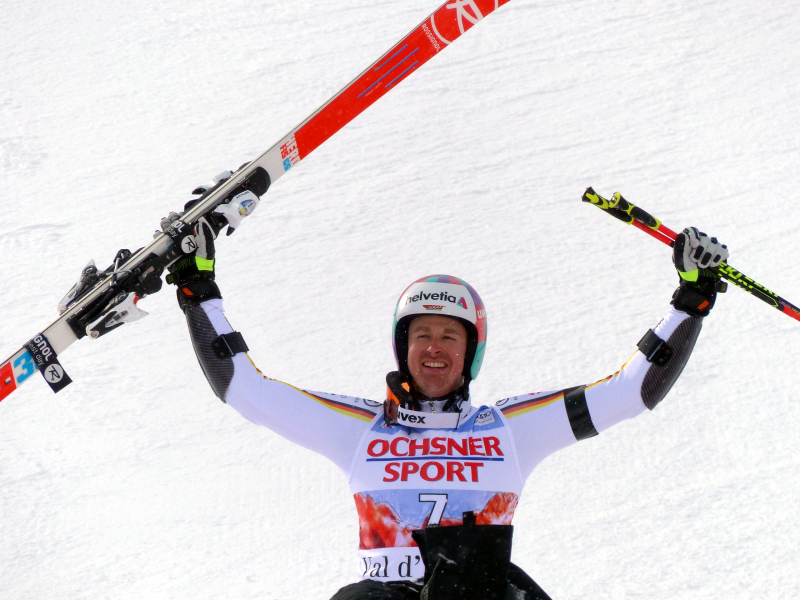 December 10 2017 .The Austrian ace claims his 47th World Cup win by recovering from a 7th position after the first Slalom run in France. 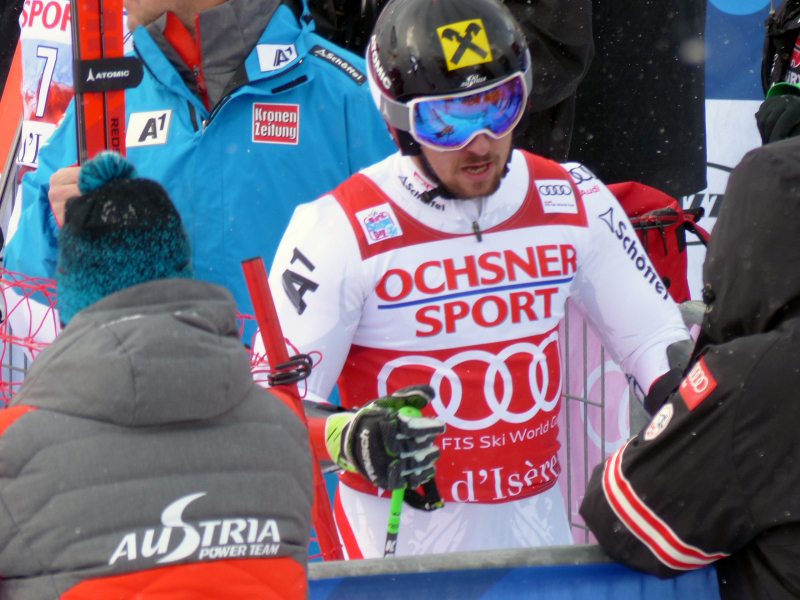 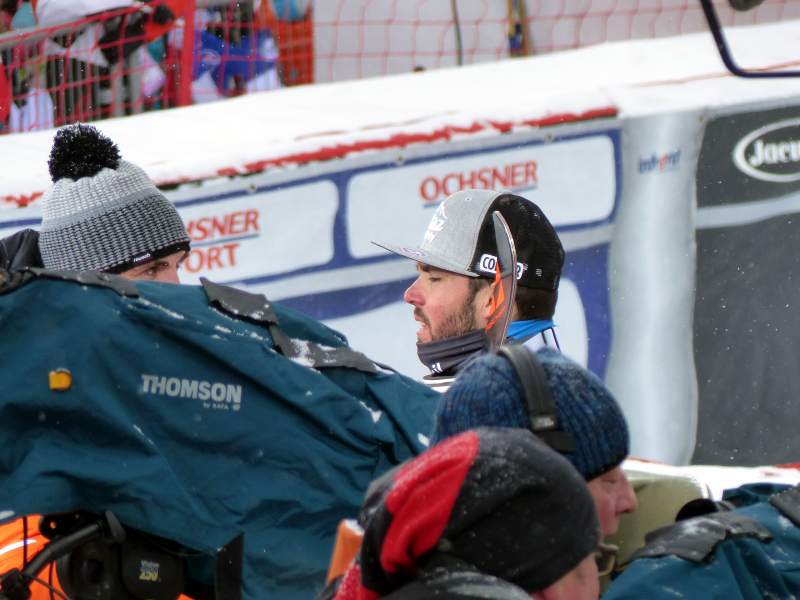 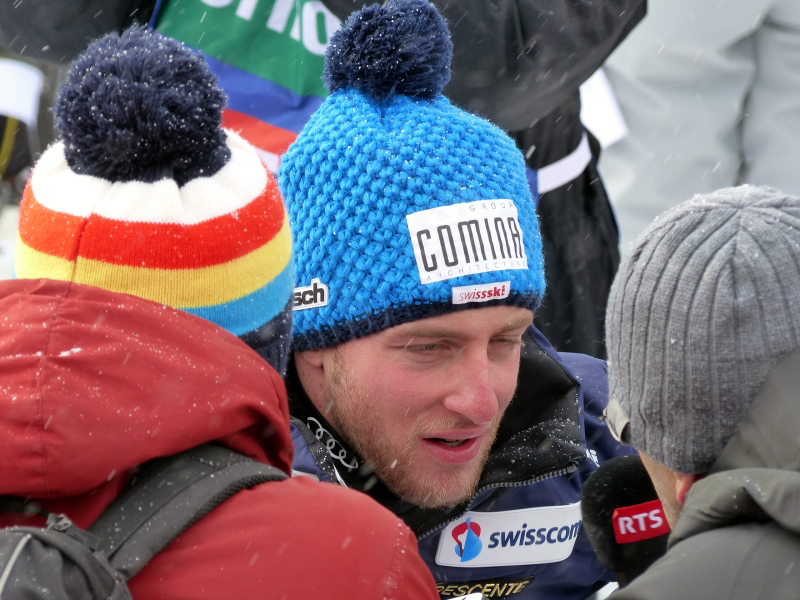 Six-time overall champion from Austria edges Henrik Kristoffersen of Norway by 0.39 seconds, while Andre Myhrer of Sweden places another 0.01 behind in third. 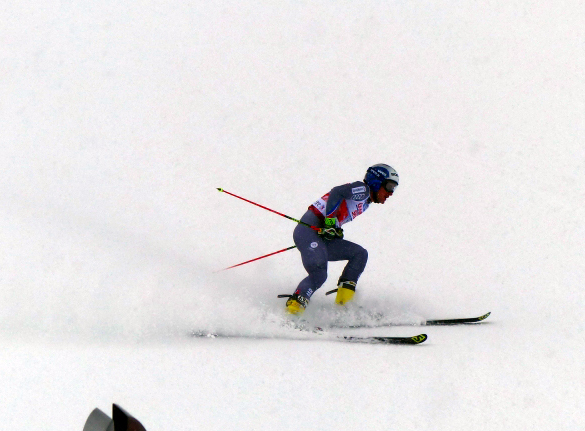 December 16 2017. 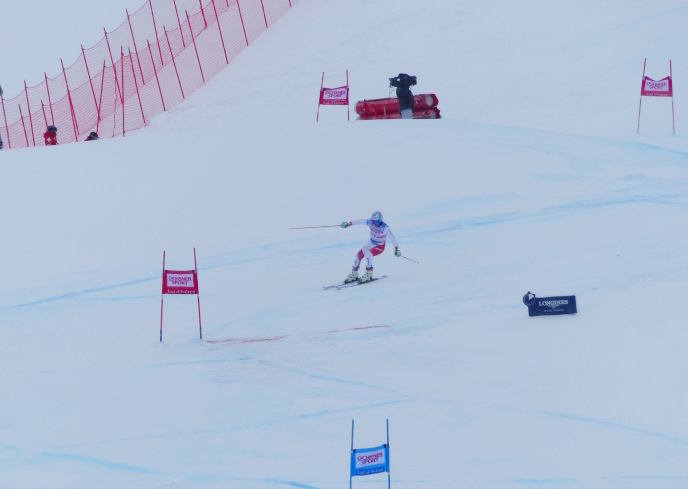 The US superstar finally ends a 11-months drought on the World Cup Tour by winning the first speed event on the Oreiller-Killy slope. 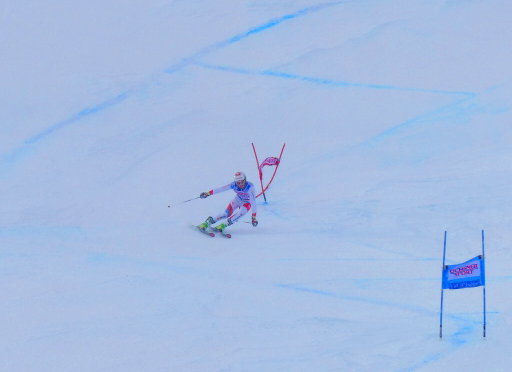 Vonn, 33 years and 60 days old today, also becomes the second-oldest woman to win a World Cup super-G race after Austria’s Elisabeth Görgl. 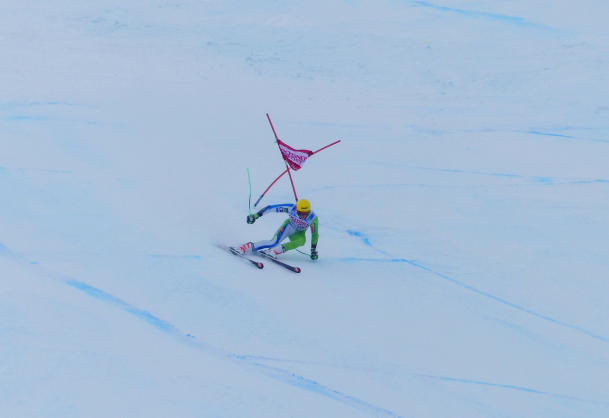 December 17 2017. 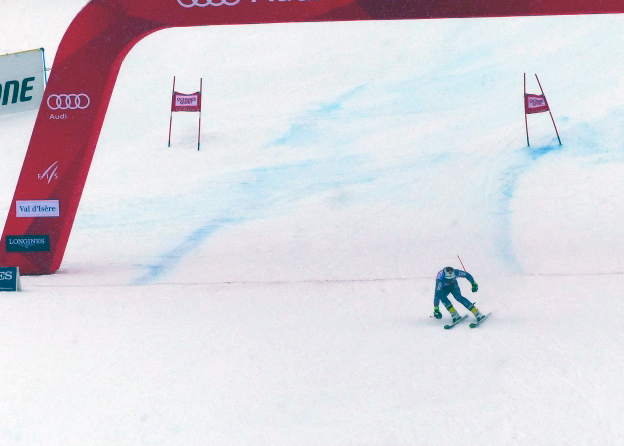 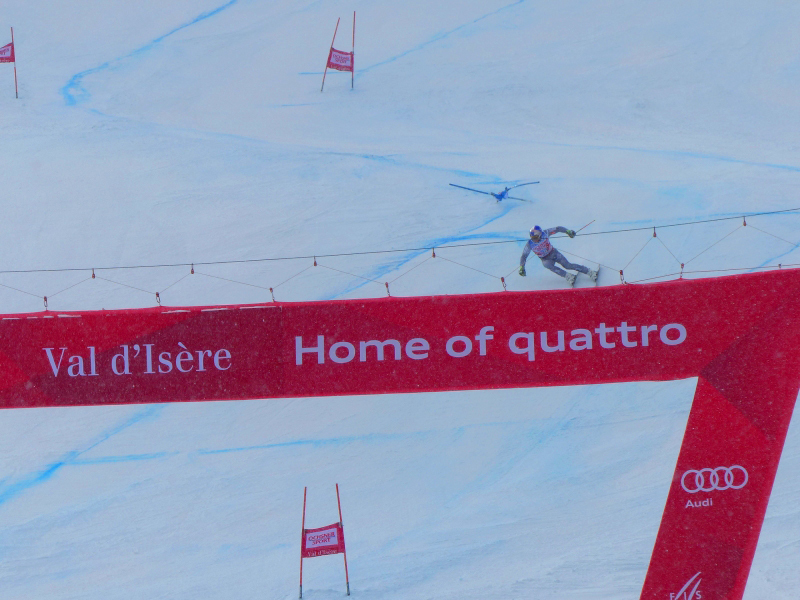 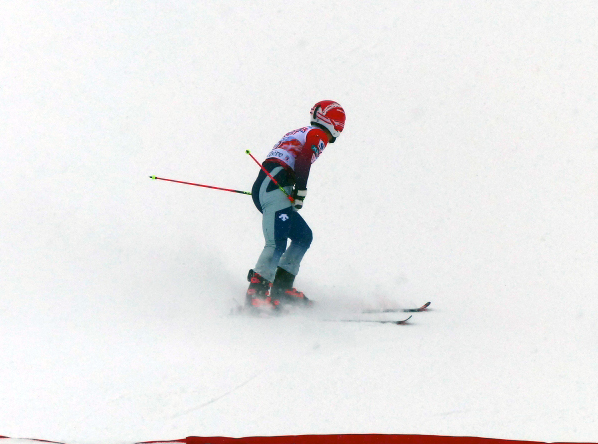 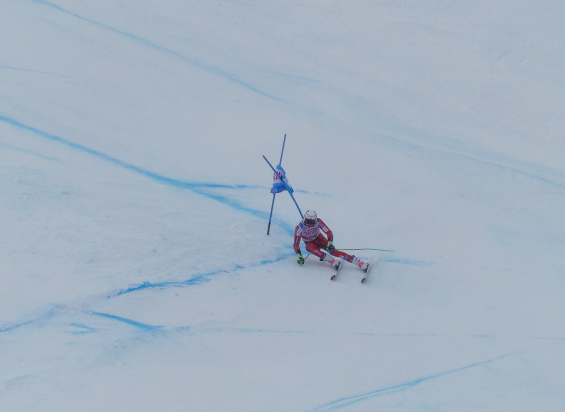 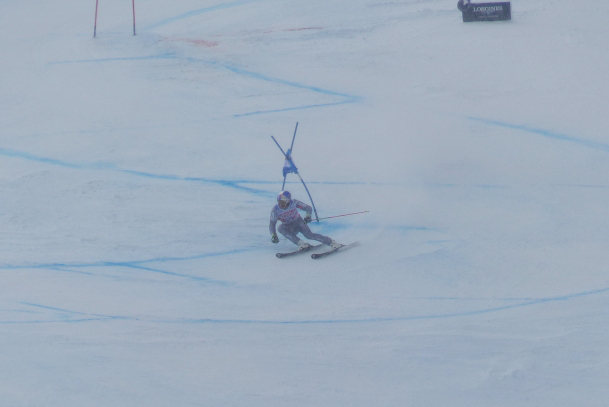 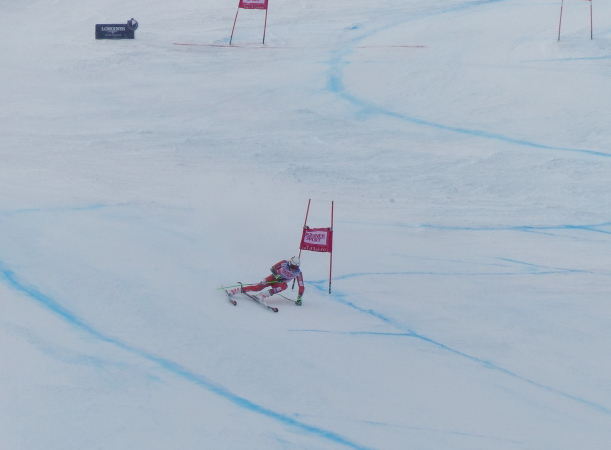 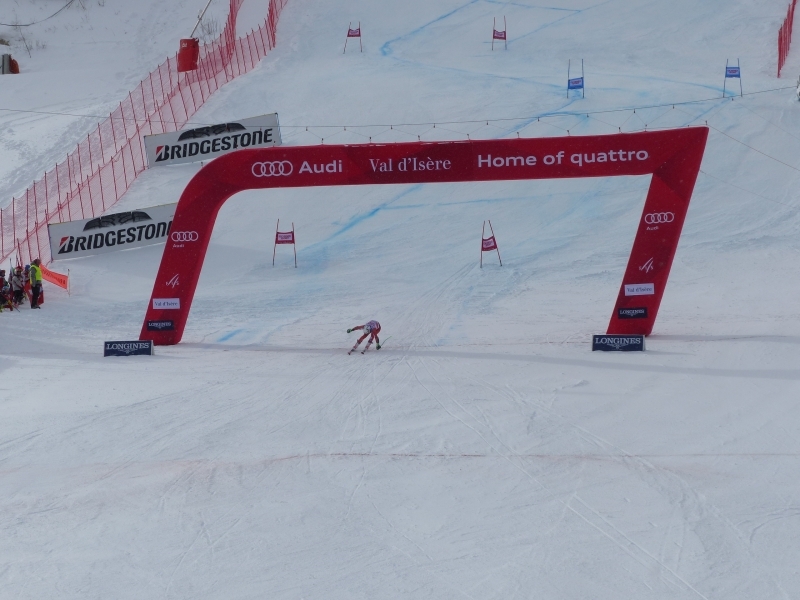 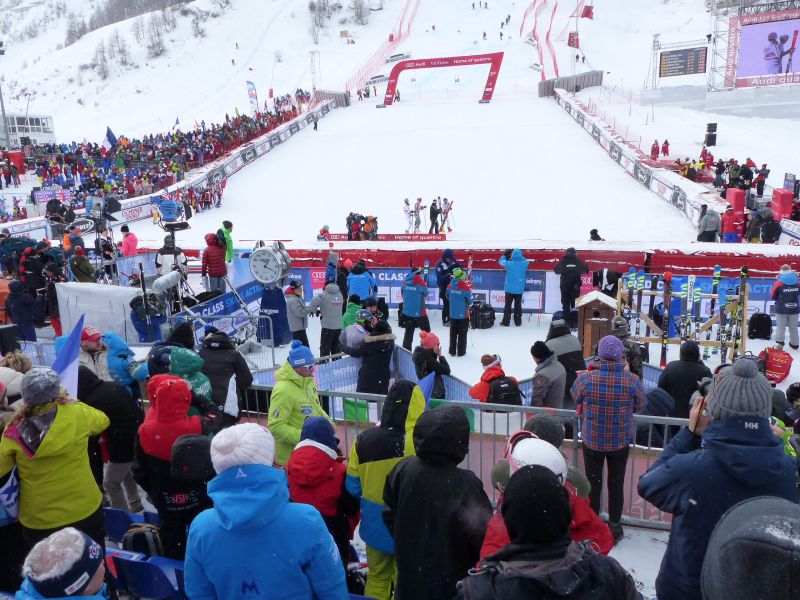 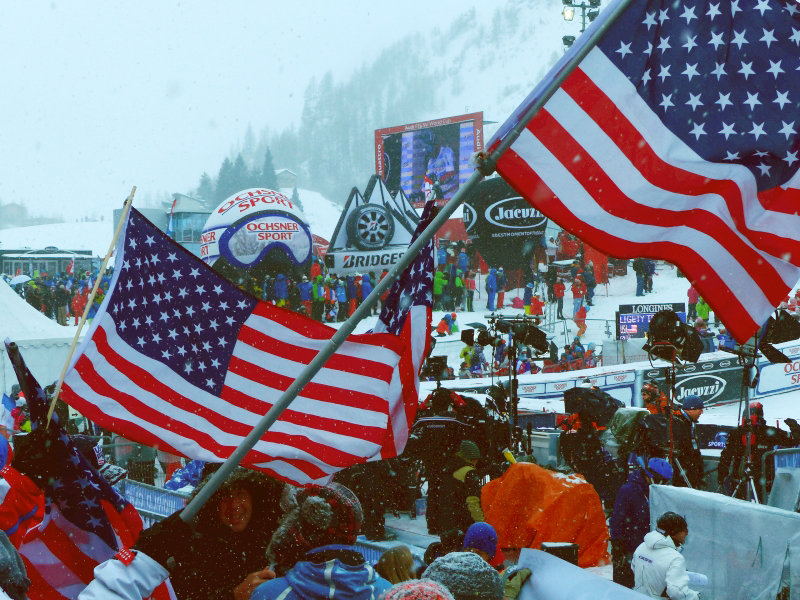 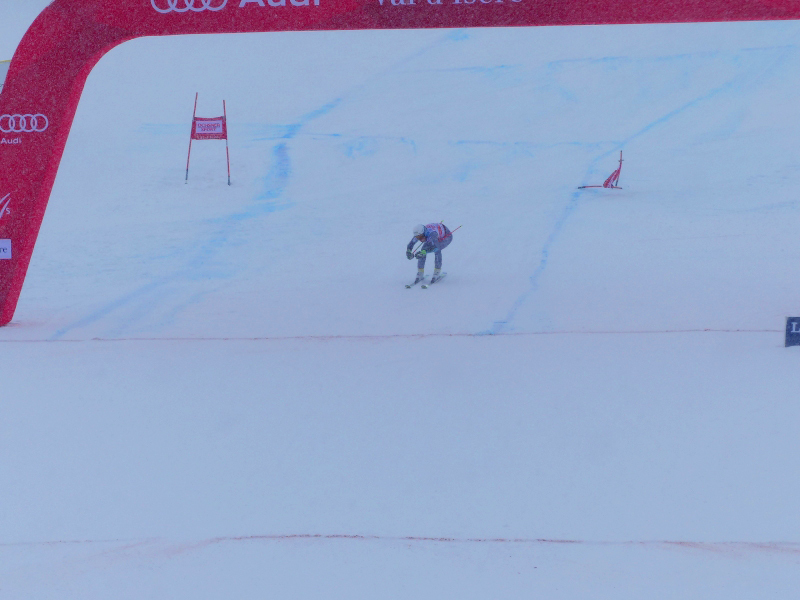 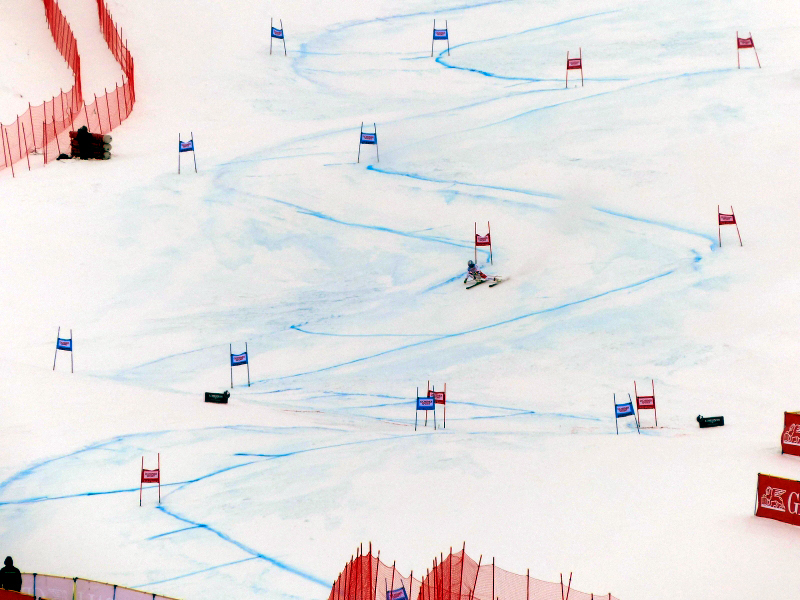 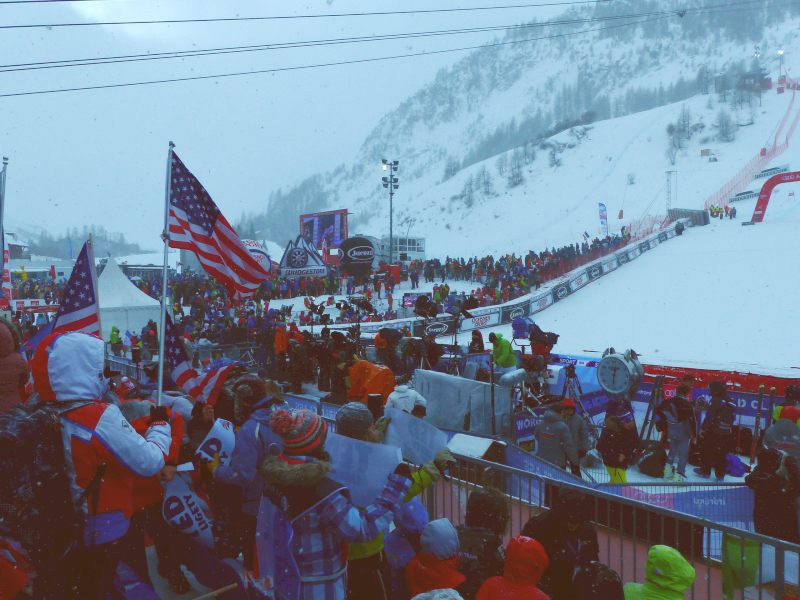 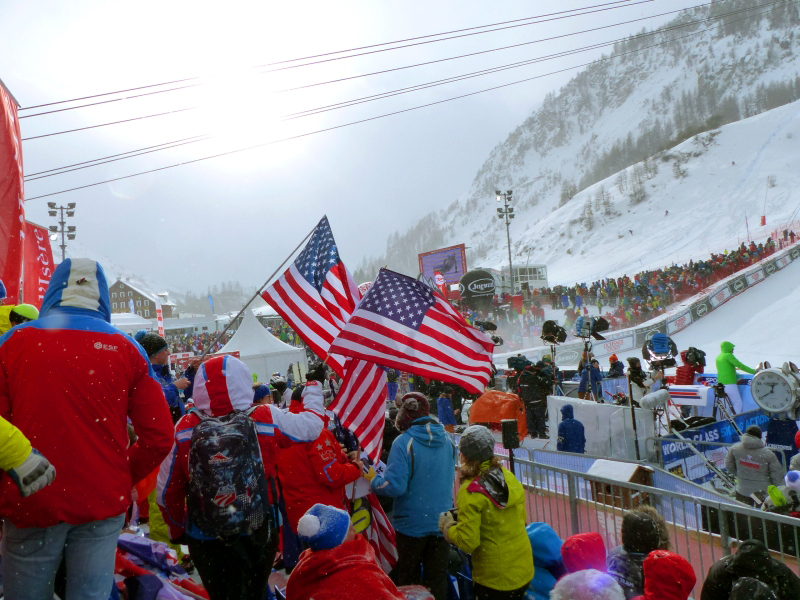 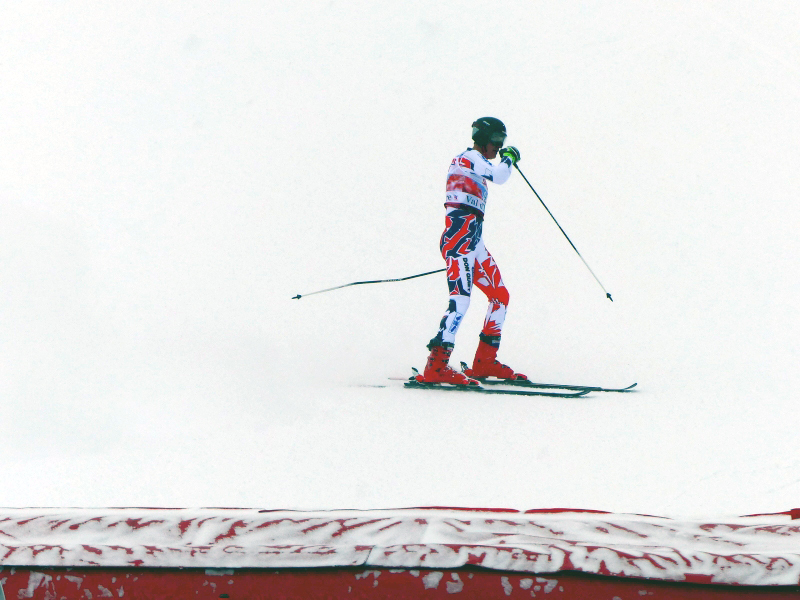 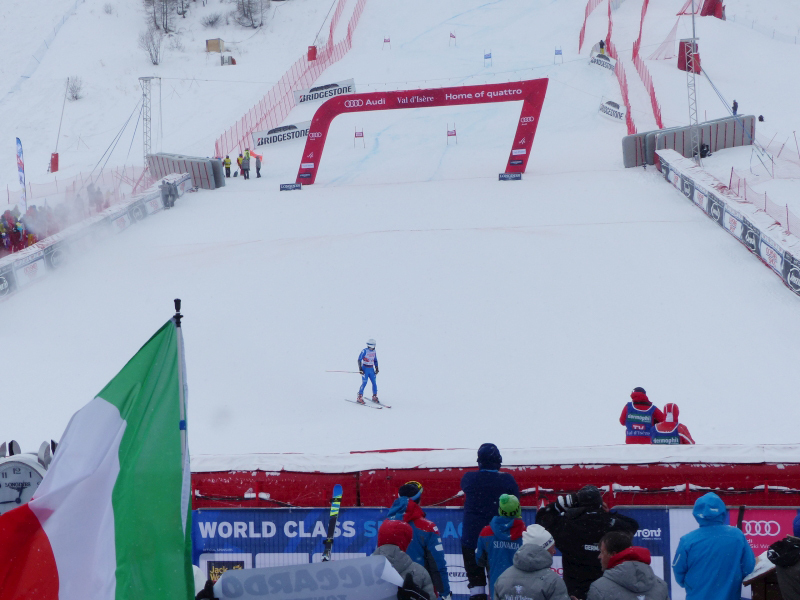 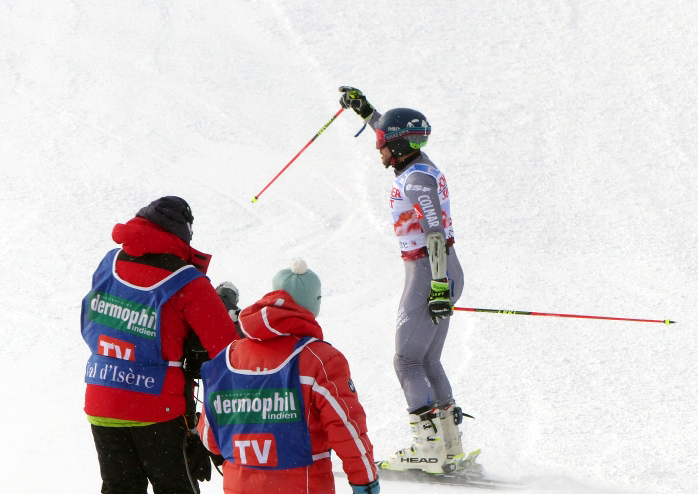 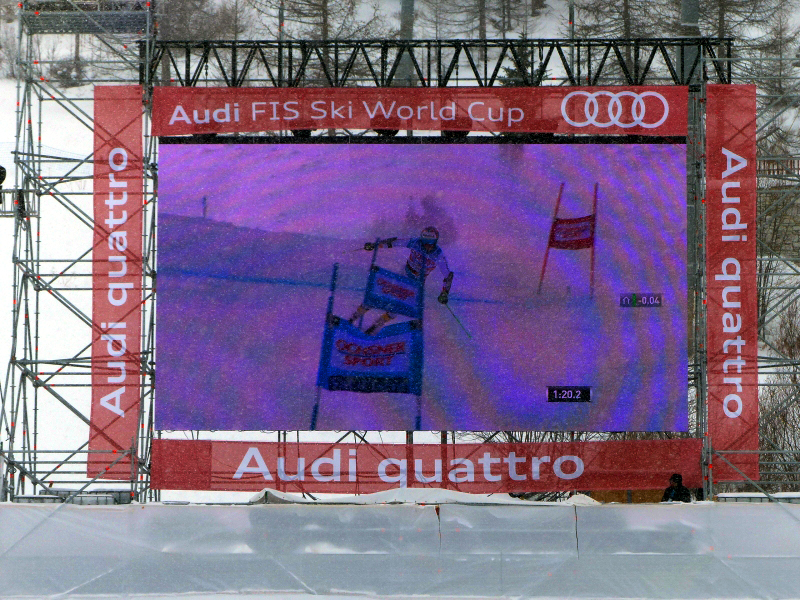 The 2014 Olympic gold medal wins the second SuperG race held on the ‘0.K.’, more than two years after her last win. 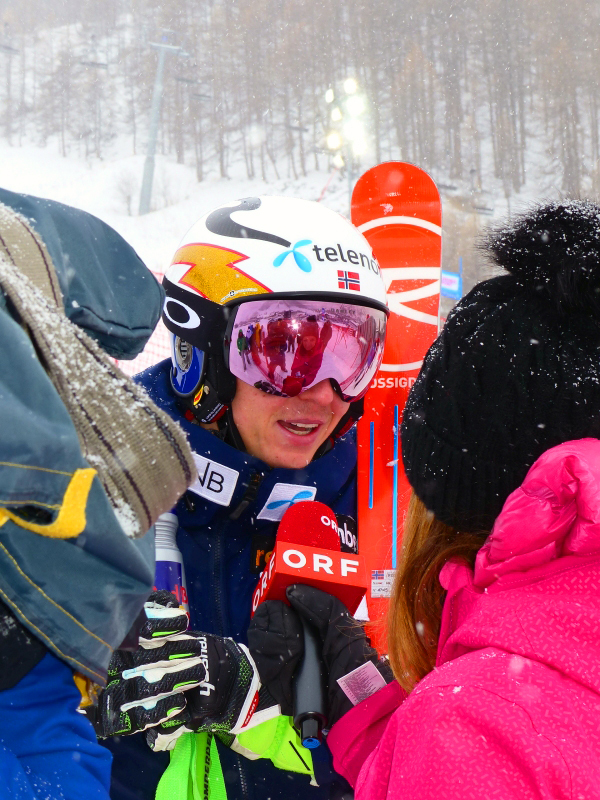 The 28-year-old Austrian profited from an early bib number to edge Tina Weirather and Sofia Goggia. 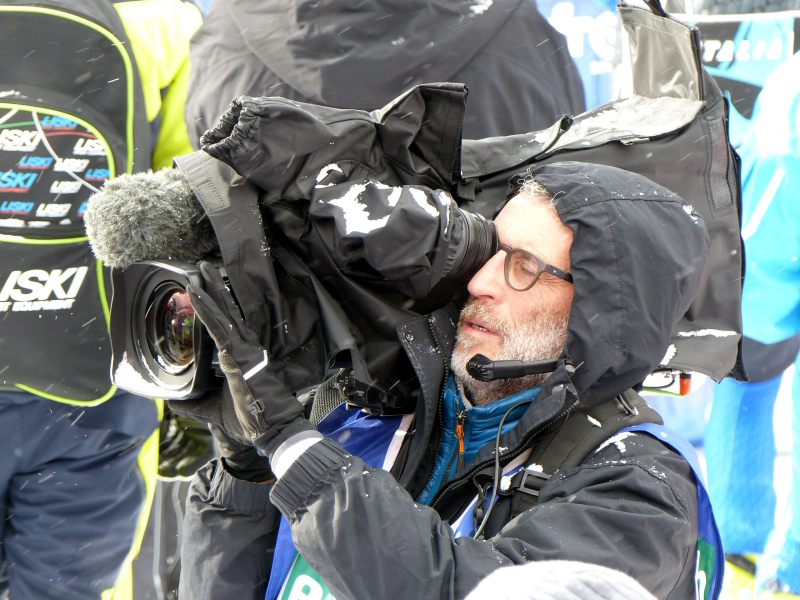 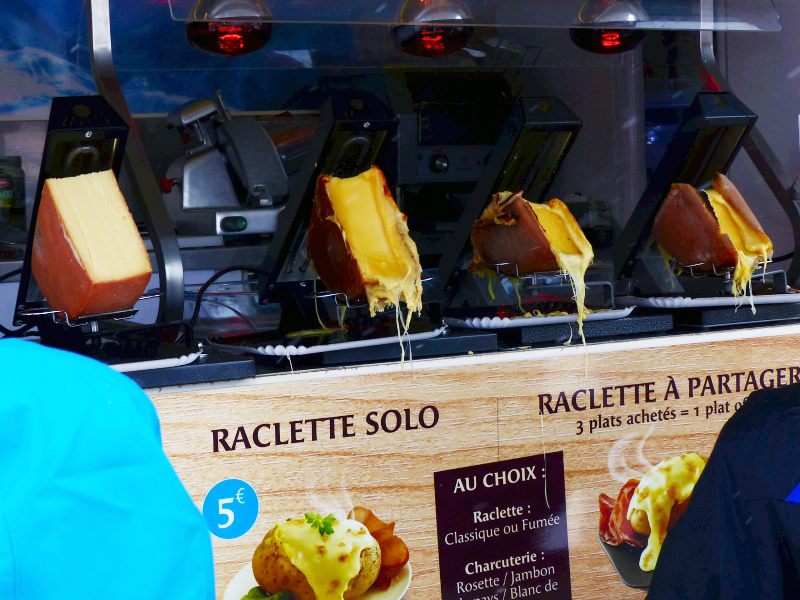 Fan community member from Italy, Andrea MIOLA follows the World Cup in Europe with his camera. 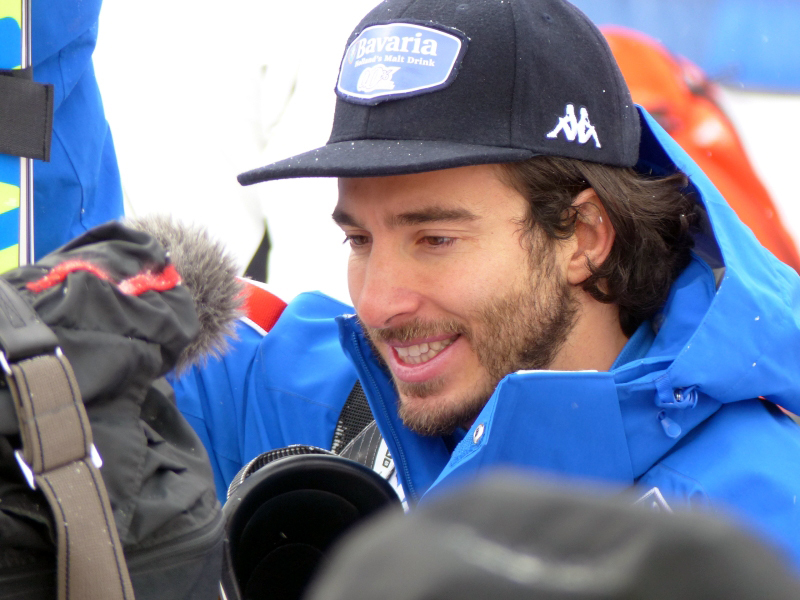 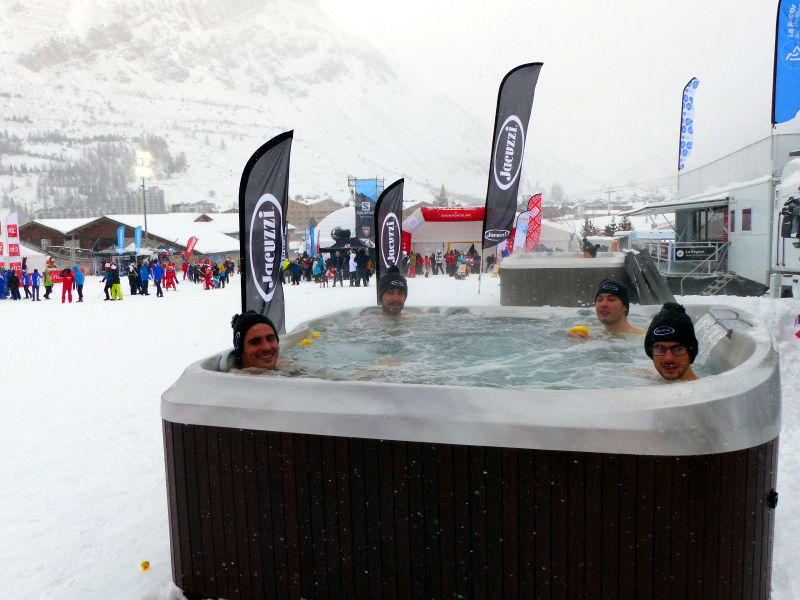 We warmly thank Andrea for those photos published on our website.